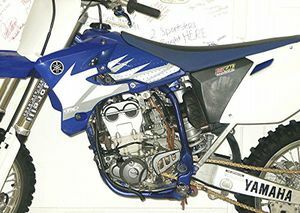 The Yamaha YZ250F is a motorcycle produced by Yamaha from 2001 to 2008. 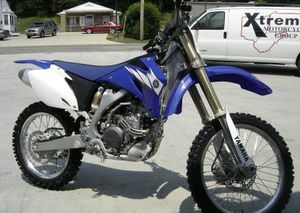 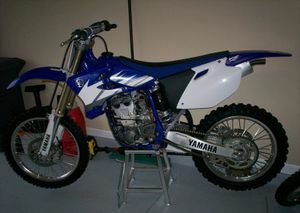 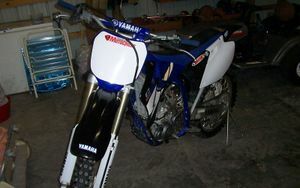 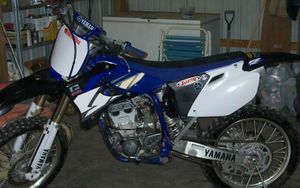 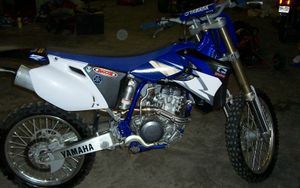 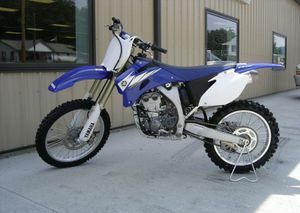 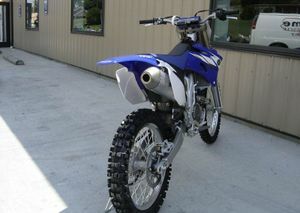 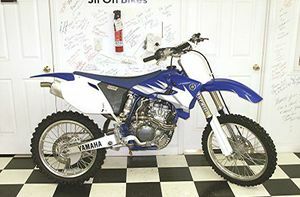 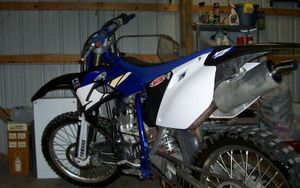 The Yamaha YZ250F was first released as a 2001 model revolutionizing motocross. 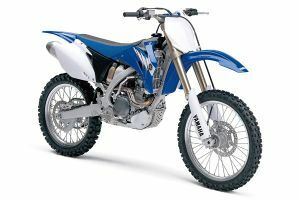 With Yamaha's patented 5 Titanium valve design and innovative four-stroke technology made the YZ250F the dominant force for years to come. 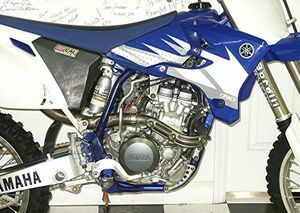 The bike featured a steel frame and an aluminum subframe. 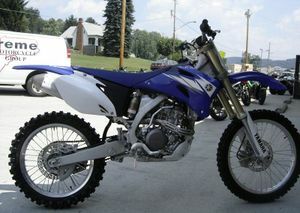 The 2006 model is redesigned with an aluminum frame. 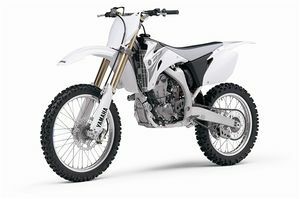 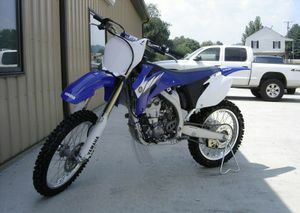 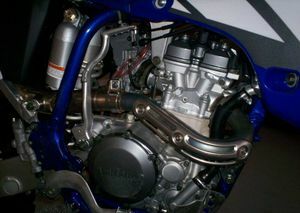 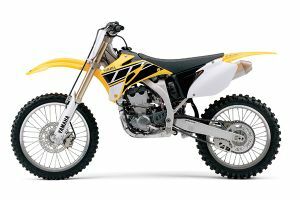 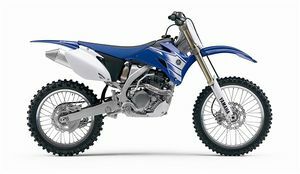 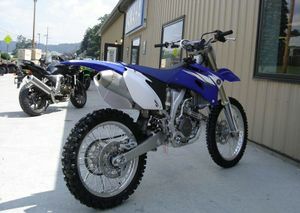 The YZ250F can thank its four-stroke success to the YZ400F. 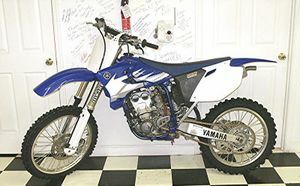 The YZ250F also catapulted Chad Reed's motocross career into overdrive winning a 125cc championship for the Yamaha of Troy race team.